God bless TEXAS and Red Dirt Country! Independent artist like AW, CoJo, Casey Donahew, Josh Ward, Trent Willimon, Josh Abbott, Cody Jinks and SO many more are absolutely killing it and making Nashville sound like stale bubblegum! So thankful these guys are doing their thing, of course with a fiddle (cuz ya gotta have a fiddle in the band), and laying it down in ways that Hank and Jesus would approve. Keep on chasing them white lines down the road and bringing it to all your grateful fans. P.S. getting those lil girls involved in the show and giving them an enviable VIP experience was way classy; I tip my hat to you good sir! Kyle was amazing, he's one of my favorites!!! Aaron was okay but he is starting to sound a little too mainstream for me. He didn't even sing his classics that made him country. My kids enjoyed the show and stayed in the front while I went to the back. The crowd gets a little out of hand. They were throwing full cups of beer in to the air and at people. It was crowded yet people felt the need to dance. Regardless if they got in your way, stepped on your toes, or spilled your drink. Oh and the people who chat nonstop at concerts are extremely rude. Couldn't hear the music over the people that were only there to drink and cause a ruckus. Drove 5 1/2 hours to see him, so worth it. Amazing talent, great musician! The whole concert felt like he was singing to a group of old friends, even took the time to meet & greet after the show. He was personable, friendly & appreciative of his fans. If you get the chance to see him, do it, you won’t be disappointed!! A great show . 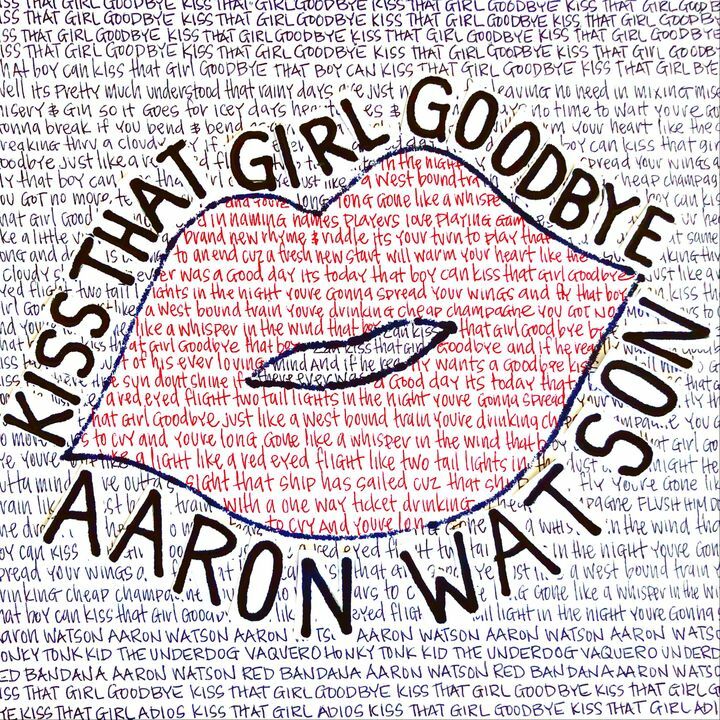 Thankful that stars like Aaron still sing real country music with words that you can understand. A complete show that makes feel good that you attended. My 1st time to Aaron & Manchester Music hall. I love Aaron Watson music & live was great. He’s a really good entertainer. Glad to Aaron get east of Mississippi.